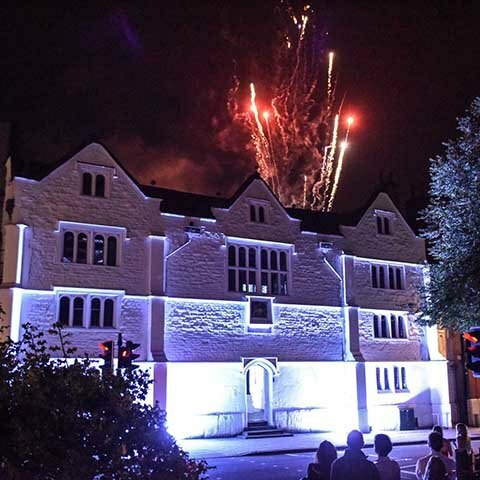 MGN events is one of the UK’s leading luxury party planners. 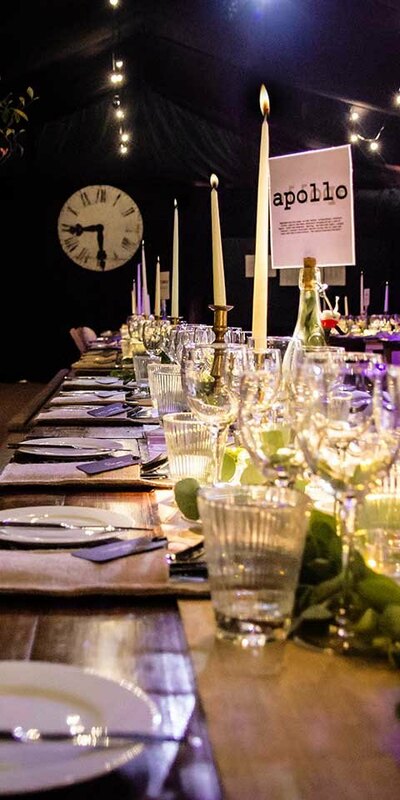 We combine theatre and creative flair, alongside meticulous attention to detail and the results speak for themselves at our high end events. 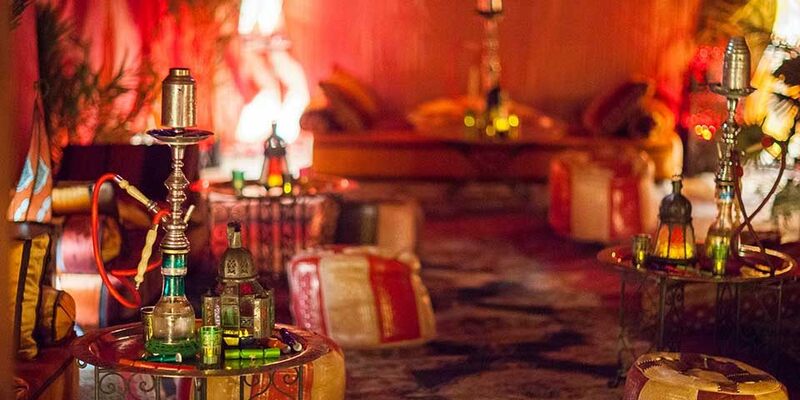 We manage every single element of your celebration so that you can relax and enjoy being a guest at your own luxury high end party. Our many years of experience and extensive network of the very best industry luxury party suppliers, exclusive party venues and world-class party entertainment guarantee truly memorable parties. 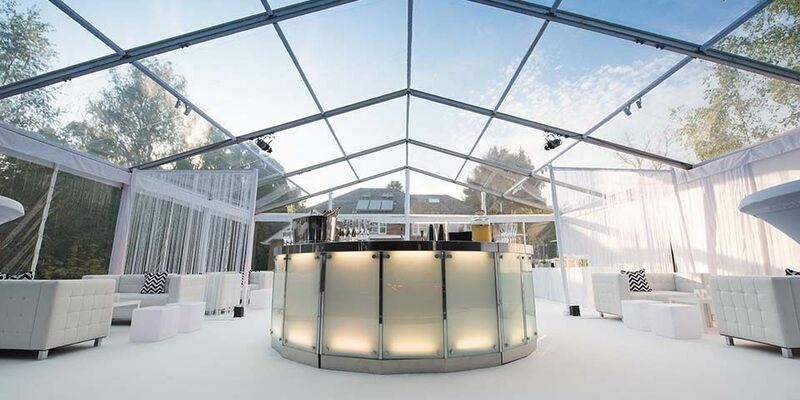 Whether you want to host a stunning 50th birthday party inside a fully transformed marquee in your garden in Surrey or celebrate your 18th birthday in one of London’s most exclusive party venues, our experienced private party planner team will craft a truly bespoke experience for your special occasion. 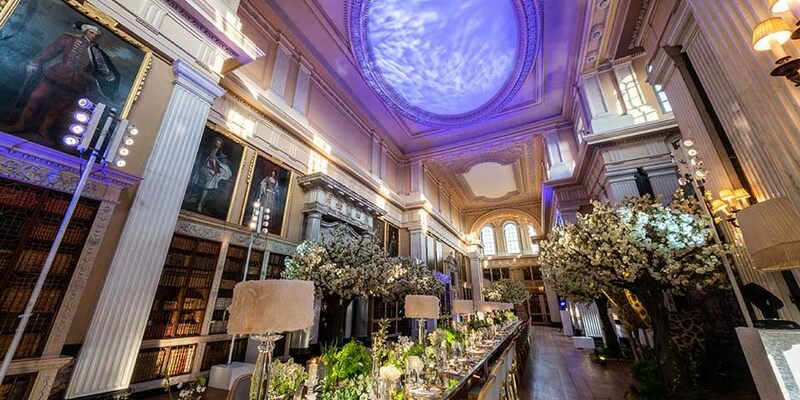 We provide luxury event management in the UK and Europe’s most prestigious venues, private residences and unique spaces. Our clients are busy individuals and sometimes in the public eye, as a result, our service is personal and always discreet. 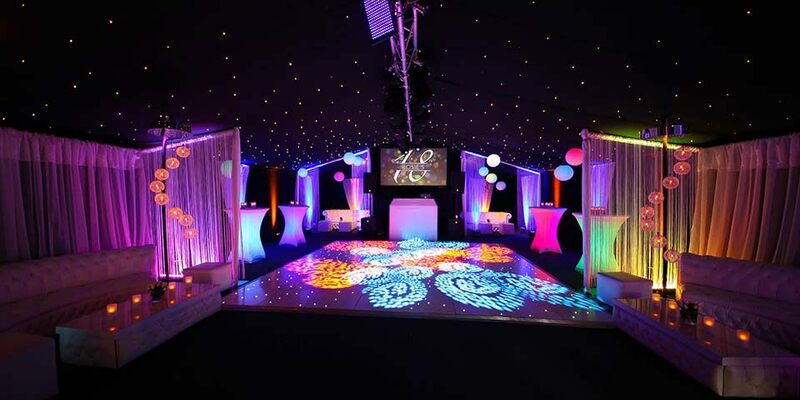 From birthday parties and bar mitzvahs to wedding receptions – whatever your occasion, we will make sure you and your guests have amazing and long-lasting memories. Whether it’s a special birthday party, an anniversary celebration, a wedding reception, prom or another occasion, our team of luxury party planners will design and organise a spectacular luxury party for you, planned to perfection. 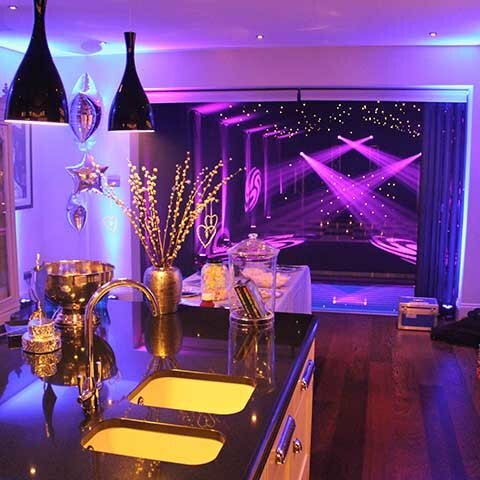 Can you visualise your ideal evening, but need help to make your dreams a reality? Many of our clients simply do not have the time to organise everything and so need a personal event management service. 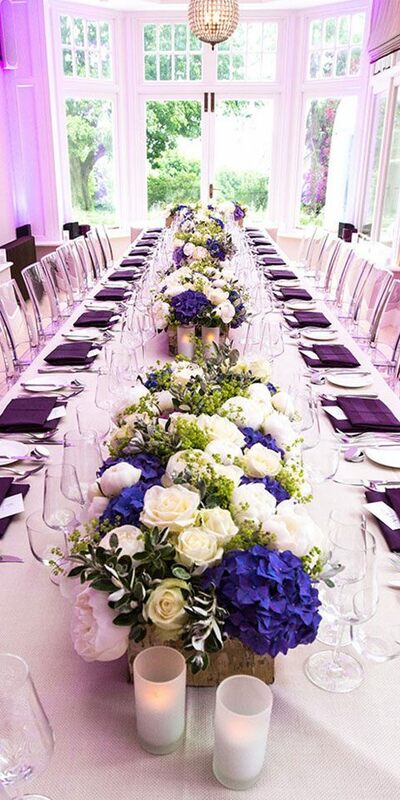 At MGN events, our luxury party planning service will allow you to relax and enjoy your event. 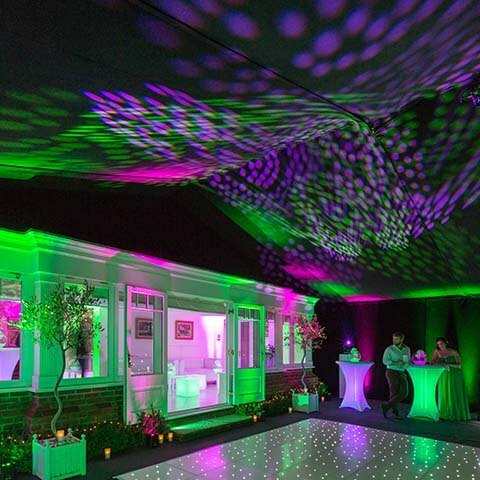 We work across the South of the UK, regularly planning parties in central London, Hertfordshire, Berkshire, Kent and Oxfordshire, and across Europe. 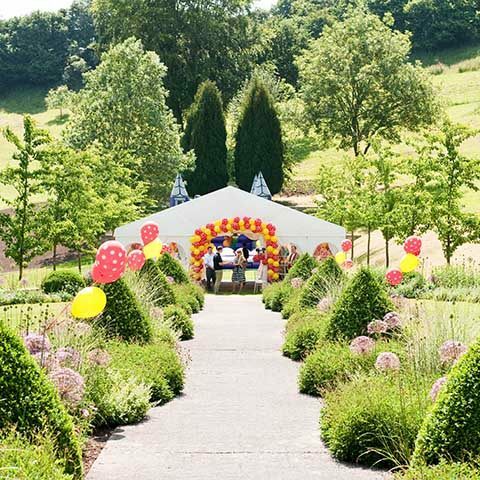 Contact us today to speak to one of the UK’s best party planners who can help you with every aspect of designing and planning your special celebration.